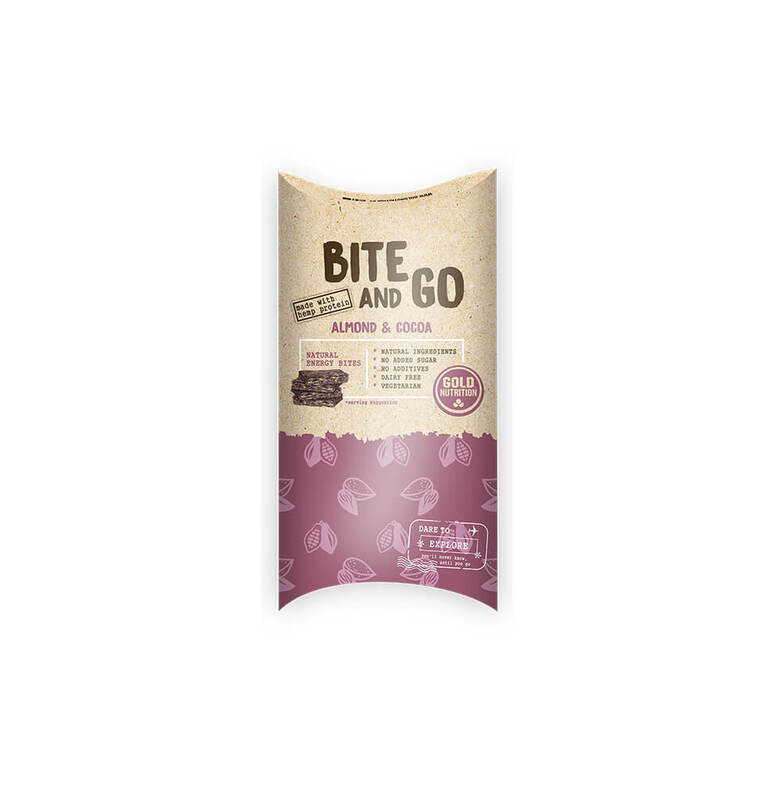 The coolest, healthiest snack on the market which is pea protein based. 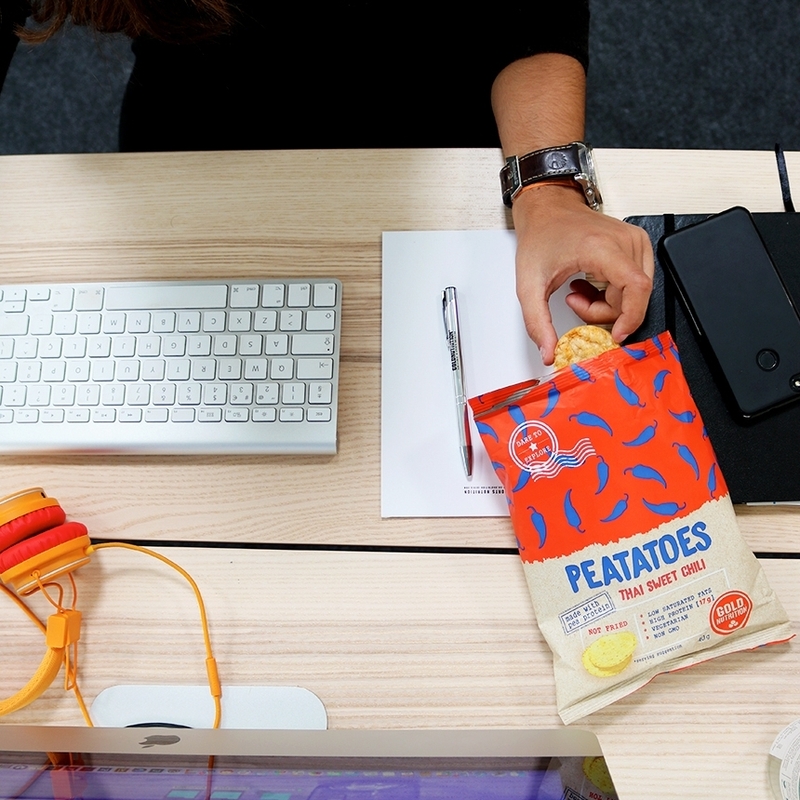 Crunchy and without frying, the Peatatoes have 3 irresistible flavors and promise to dominate the world! 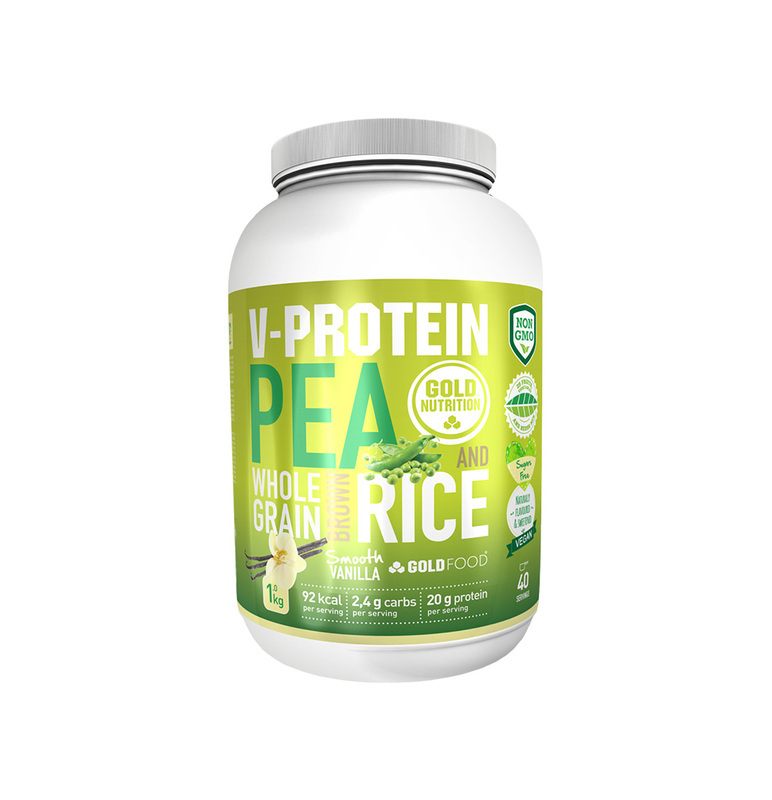 Vegetable protein: high protein content of vegetable source (pea). Without frying: use of the air popped technique, allows crisp snack, better conservation and less use of artificial ingredients and fat. Delicious flavors: flavors of the world, addictive flavors. You will not be able to resist! Nowadays, having a fast pace of life, the choice of snacks between meals ends up falling on foods that are too caloric and nutrient-poor. 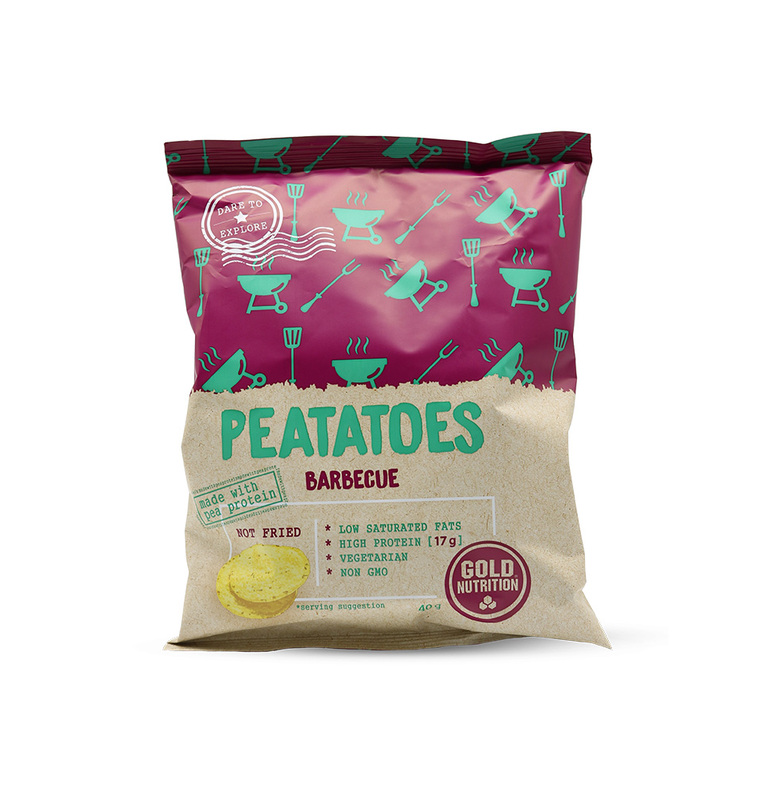 Peatatoes are a healthy, tasty and nutritious alternative. 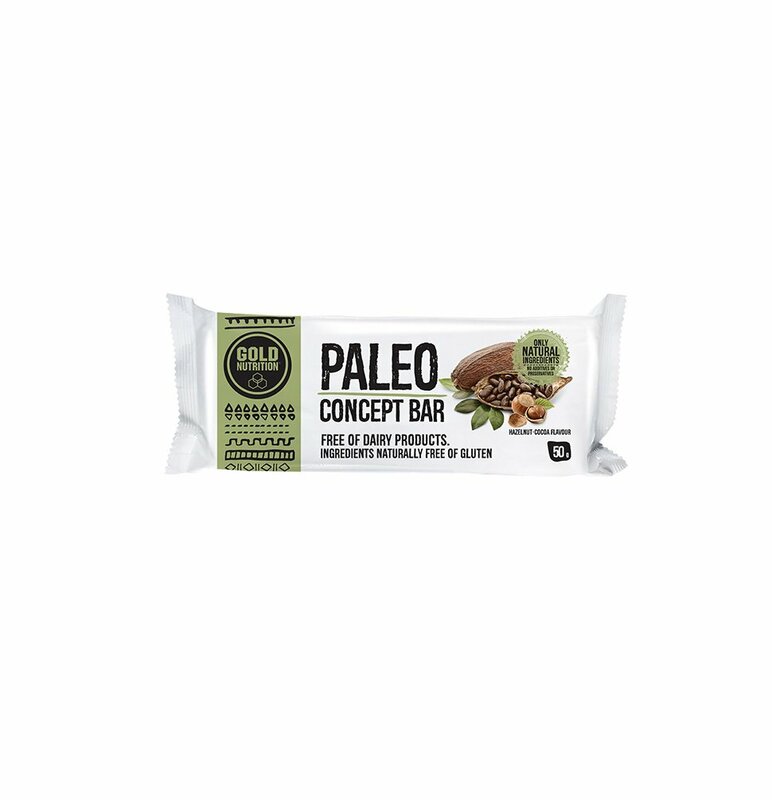 Its composition has natural ingredients that include a high content of pea protein, rich in essential amino acids, particularly BCAA and glutamine, and also contains in its formula rosemary extract, which is a natural preservative. 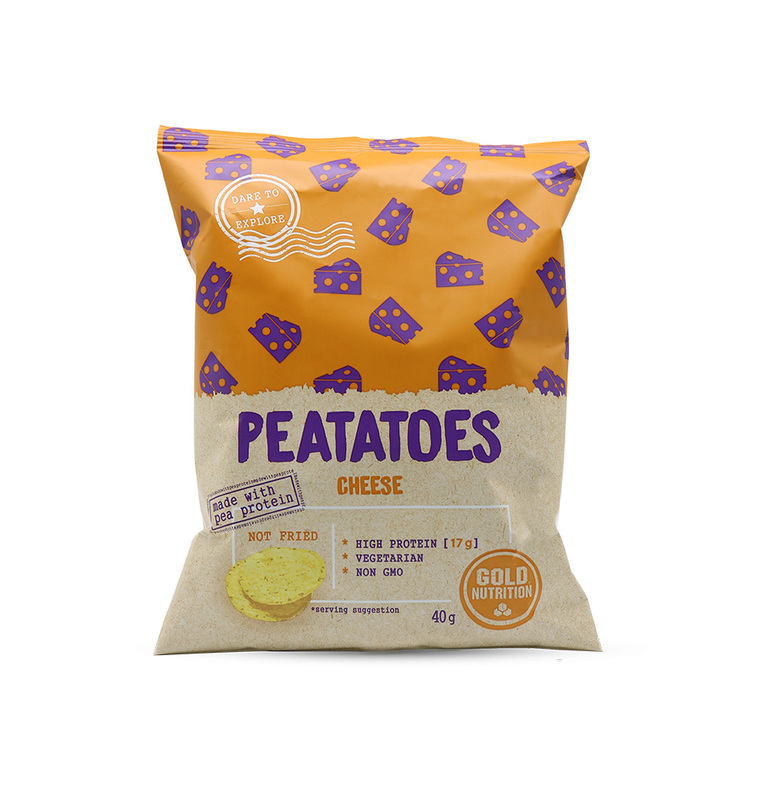 The Peatatoes are produced through the innovative Air popped technique for creating crunchy snacks through the use of high temperature and pressure, which allows better conservation and less use of artificial ingredients and fat. 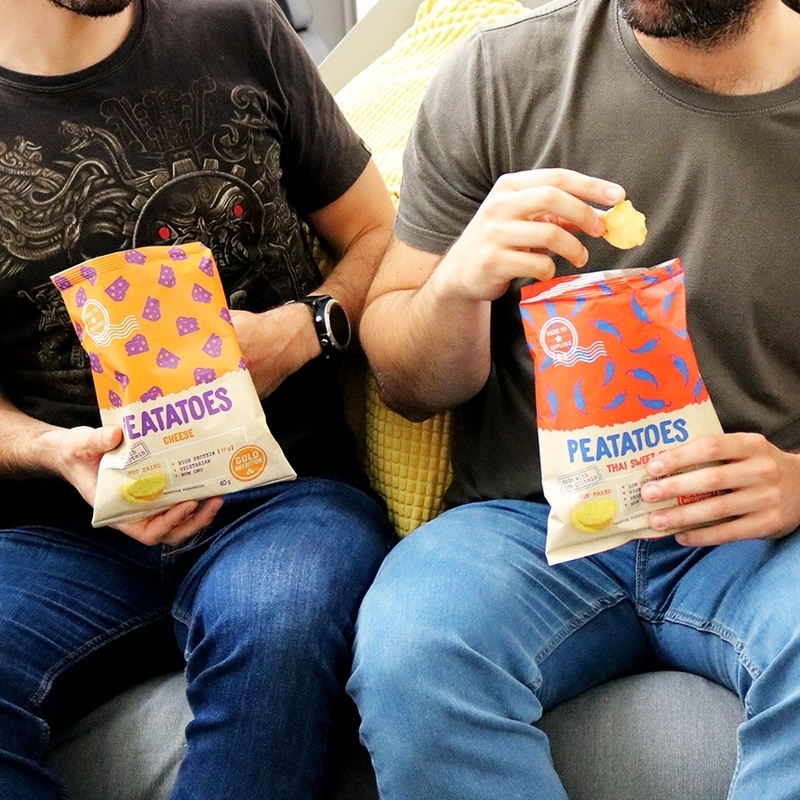 All these characteristics make Peatatoes the ideal snack for kids and adults, and an excellent substitute for conventional chips. 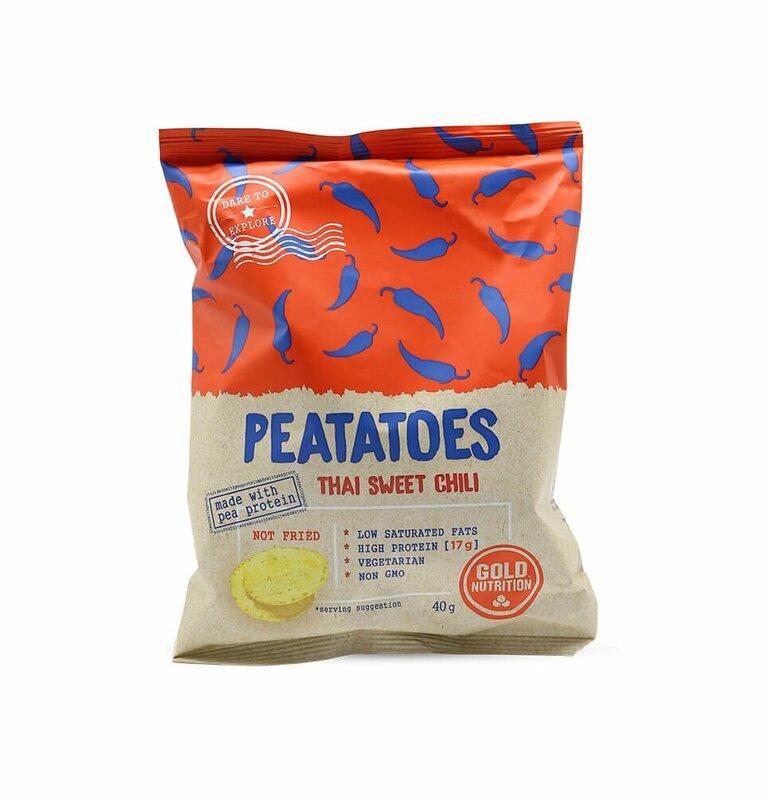 Thai Sweet Chili: Pea protein [48%], rice flour, potato flakes, potato starch, sunflower oil, seasoning (sugar, salt, spices (chili, coriander, ginger, anise), onion powder, garlic powder, yeast extract, acidifying agent (lactic acid), molasses powder (molasses, maltodextrin), herbs / (lemon grass), spice extract (paprika, pepper, chili), antioxidant (rosemary extract). May contain traces of gluten and soy. Cheese: Pea protein [48%], rice flour, potato flakes, potato starch, sunflower oil, cheese seasoning (whey protein powder), salt, cheese powder (milk), yeast, cream powder (milk), spice extract (paprika, curcuma) aroma, acidifying (lactic acid, calcium lactate), antioxidant (rosemary extract). Barbecue: Pea protein [48%], rice flour, potato flakes, potato starch, sunflower oil, barbecue seasoning (powdered sugar, salt, tomato powder, yeast extract, paprika, acidifier ), powdered onion, smoky aroma, dye (paprika extract), spices, herbs, antioxidant (rosemary extract). In case of kidney failure.